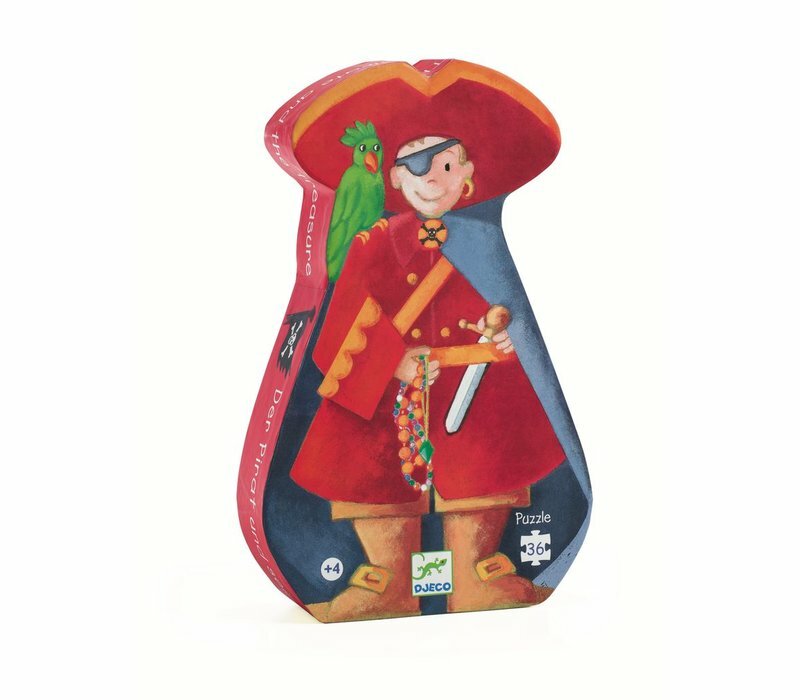 Silhouette puzzles - The pirate and his treasure. 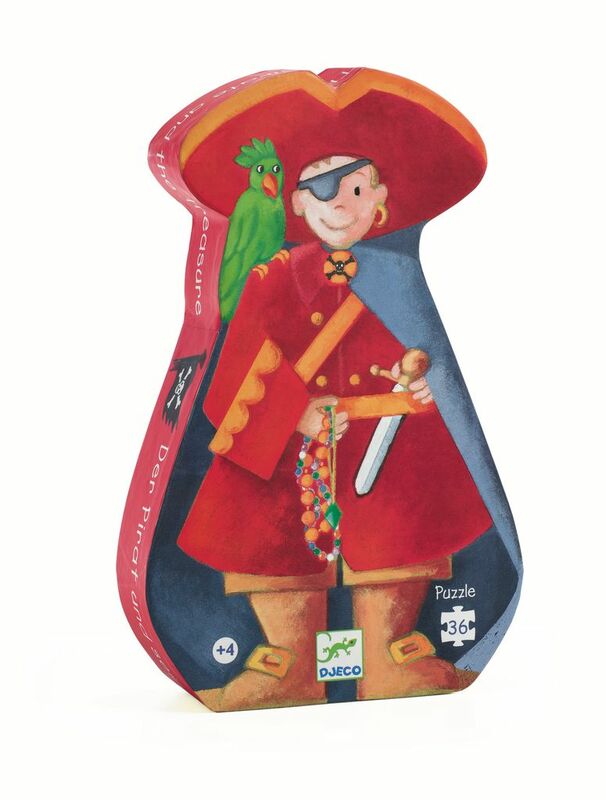 This puzzle has 36 pieces and features a fun pirate theme. This pirate has just discovered some treasure on a tropical island! Suitable for ages 4+.